The Wightmare; the mythical horse that you can ride into another dimension; that transient beast that can transport you into another world. An evocative notion, but what of the wine? We like to think that the AB&D Wightmare can also transport you into another world; one of crisp delicious aromas and flavours and effortless pourmeanotherglassness. 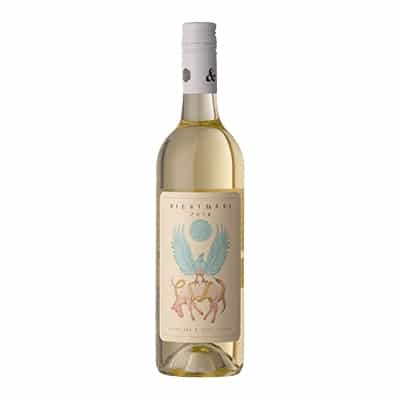 A wine that not only slakes the thirst, but proves an able companion at the dining table, matching all manner of dishes and promoting discourse between family, friends and lovers.